Dr. Sue Johnson is a clinical psychologist and Distinguished Research Professor at Alliant International University in San Diego, CA. The developer of Emotionally Focused Couple Therapy, she is a recognized leader in the new science of relationships. Dr. Johnson is the author of numerous books and articles, and she has trained thousands of therapists in North America and around the world. She lives in Ottawa, Canada. 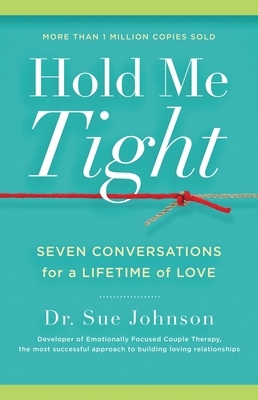 For more information on Dr. Sue Johnson and Emotionally Focused Couple Therapy, visit www.eft.ca and www.holdmetight.com.